Natural dye that cares for your hair! 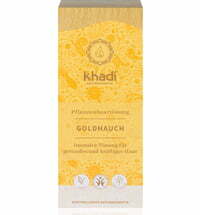 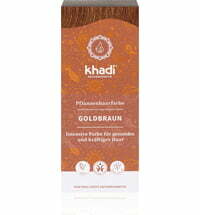 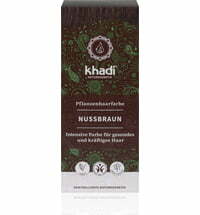 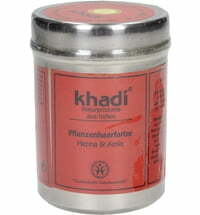 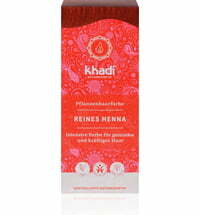 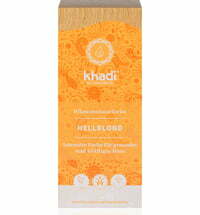 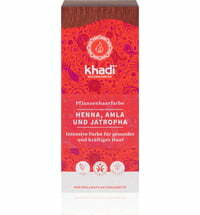 The Ash Brown hair dye by khadi gives your strands an ashy, matte brown tone without the redness. The colour outcome ranges between soft and creamy cappuccino nuances to intensive and rich coffee browns depending on your natural hair colour. 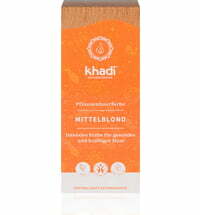 The plant-based formula also enhances volume and shine. 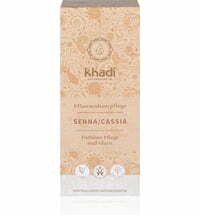 with khadi Light Blonde for a soft beige nuance. with khadi Dark Brown for a dark, cool nuance. 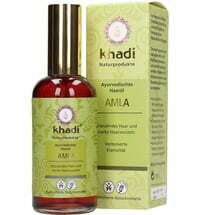 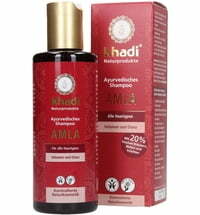 Wash your hair with a silicone-free shampoo like the khadi Amla Shampoo. Leave the Ash Brown dye on for between 30 and 120 minutes. 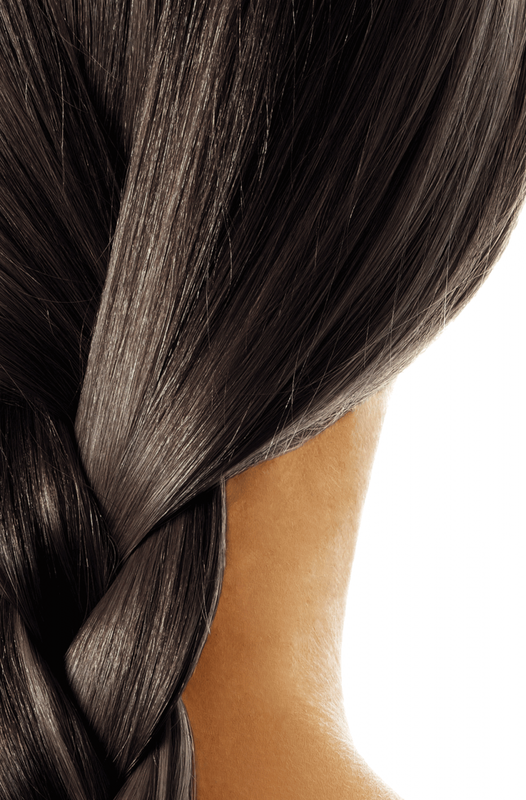 The longer it sits in your hair, the darker the results will be. 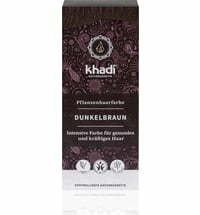 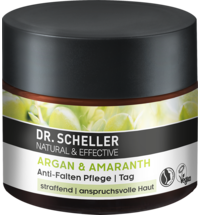 If you have already used this shade to dye your hair and want to refresh your colour, leave the dye on the hair for 15 to 30 minutes.